These essays are about your brain, how it shapes your mind, and what it might have to do with your soul. Written for non-scientists, each essay is a simplified, easy-to-understand overview that mostly avoids technical terms. The first is about the brain’s core. It sets the stage for the essays that follow, and is the longest at 24 pages. The others average 8 pages. 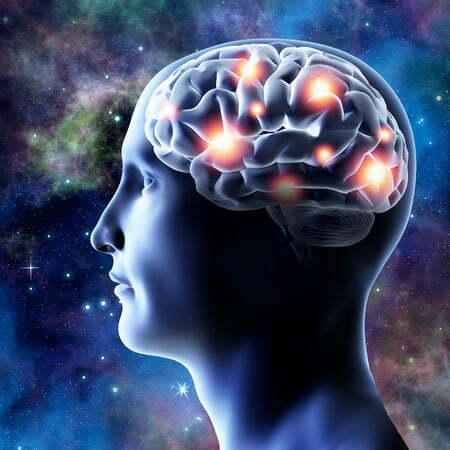 I’m a retired health professional with a longstanding side-interest in “neurophilosophy.” The borderlands of neuroscience, psychology, and spirituality have intrigued me for years. This website grew from my attempts to understand them and how they are related. I hope you enjoy it.